Stephen R. Bown, Daniel Coleman and Max Wallace round out the shortlist for the 2018 prize, which honours the best in Canadian literary nonfiction. The RBC Taylor Prize, an annual award that honours the best in Canadian literary nonfiction, has revealed its 2018 shortlist. The winner will receive $30,000, and the remaining finalists will each take home $5,000. The winner of the 2018 RBC Taylor Prize will be announced on Feb. 26, 2018. 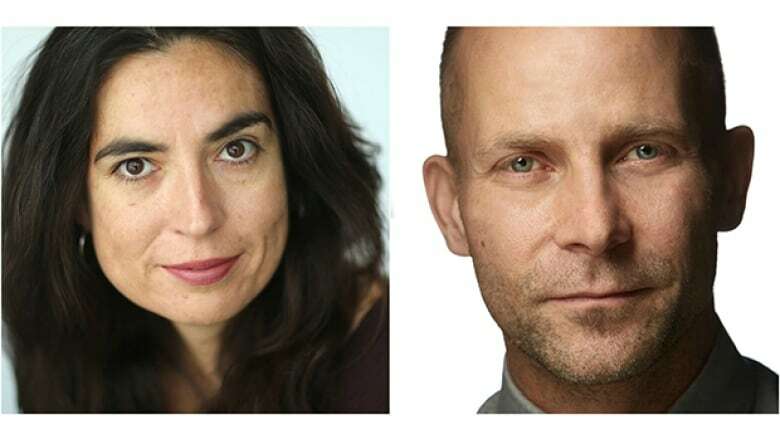 This year's jury consists of Christine Elliot, Anne Giardini and James Polk. They evaluated 153 books submitted by 110 different publishers. "It was a lot of books to read though for sure," juror James Polk told CBC Books after the announcement. "But this year's shortlist speaks to the quality of the books, which seem to get better every year." The winner of the 2017 RBC Taylor Prize was Ross King for Mad Enchantment, which looked at the life and art of Claude Monet. Other past winners include Carol Shields for her biography Jane Austen: A Life, Ian Brown for The Boy in the Moon and Thomas King for The Inconvenient Indian. 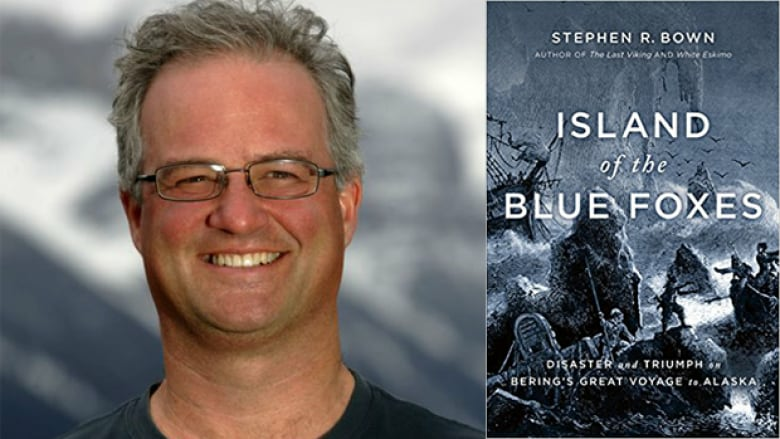 Island of the Blue Foxes, written by Canmore, Alta.-based author Stephen Bown, is an account of the Great Northern Expedition, which was set in motion by Russia's Peter the Great during the early 1700s and explored Siberia and Alaska. Bown is an award-winning historical nonfiction writer, whose previous books include White Eskimo and The Last Viking. When Daniel Coleman decided to move to Hamilton, Ont. — one of Canada's most polluted cities at the time — it started a process of learning more about the history of his newfound home. Using creation myths and geology as a starting point, Coleman looks at the history of the region, through the European settler era and up to the present. 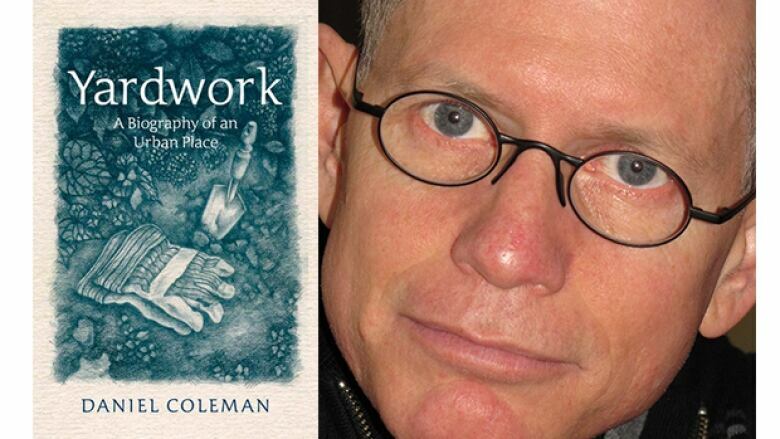 Coleman is a professor of English at McMaster University. 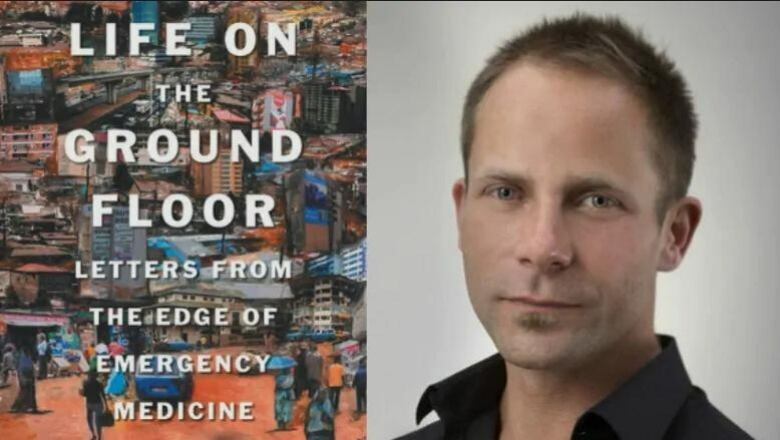 ​In Life on the Ground Floor: Letters from the Edge of Emergency Medicine, Maskalyk shares the observations he has made working in ER rooms in Toronto and Ethiopia. The book won the 2017 Hilary Weston Writers' Trust Prize for Nonfiction. Maskalyk is a physician at St. Michael's Hospital in Toronto. 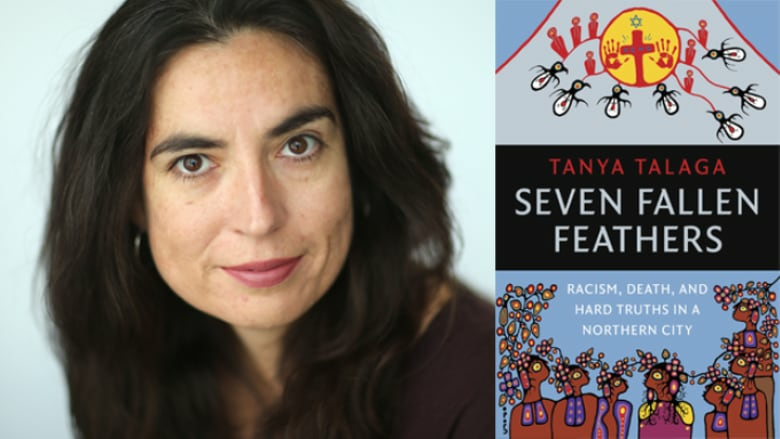 Award-winning journalist Tanya Talaga shines a spotlight on the lives of seven Indigenous high school students who died between 2000 and 2011 in Thunder Bay, Ont. Talaga writes compassionately about what Jordan Wabasse, Kyle Morrisseau, Curran Strang, Robyn Harper, Paul Panacheese, Reggie Bushie and Jethro Anderson endured while separated from their families and communities. The book is on the Canada Reads 2018 longlist. 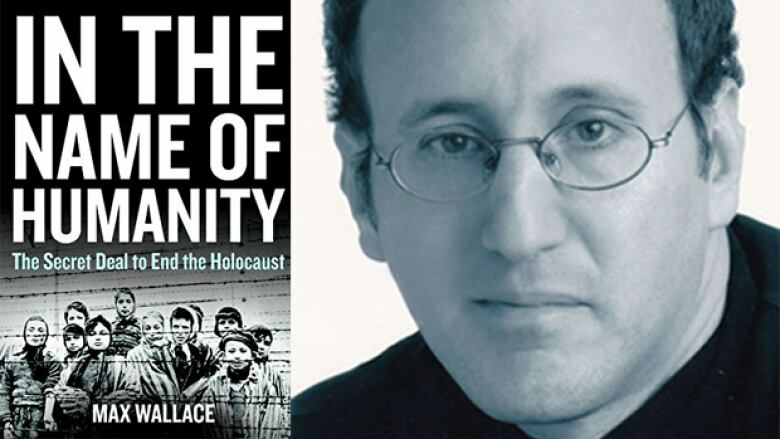 Toronto Holocaust historian Max Wallace investigates why Heinrich Himmler, the Nazi in charge of carrying out the genocide, ordered the destruction of crematoriums and gas chambers at Auschwitz in November 1944. Wallace discovered that a top-secret deal had been struck between Himmler and the former president of Switzerland, with the aid of an Orthodox Jewish woman and a Finnish osteopath. This revelation unlocks a mystery that has confounded historians for decades.